Another wine from Jean-Philippe Janoueix, this essentially generic Bordeaux is dominated by lots of Merlot, given its mocha, espresso, sweet black cherry and plum notes. 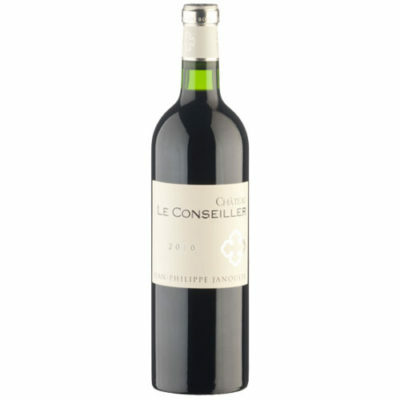 It has gorgeous texture, terrific purity, and a full-bodied, hedonistic, fleshy appeal. This is a sleeper of the vintage and a great value, best drunk in its first 7-8 years of life.